1 metre (1.1 Yards) white net lace. Width is 60mm (2⅜"). 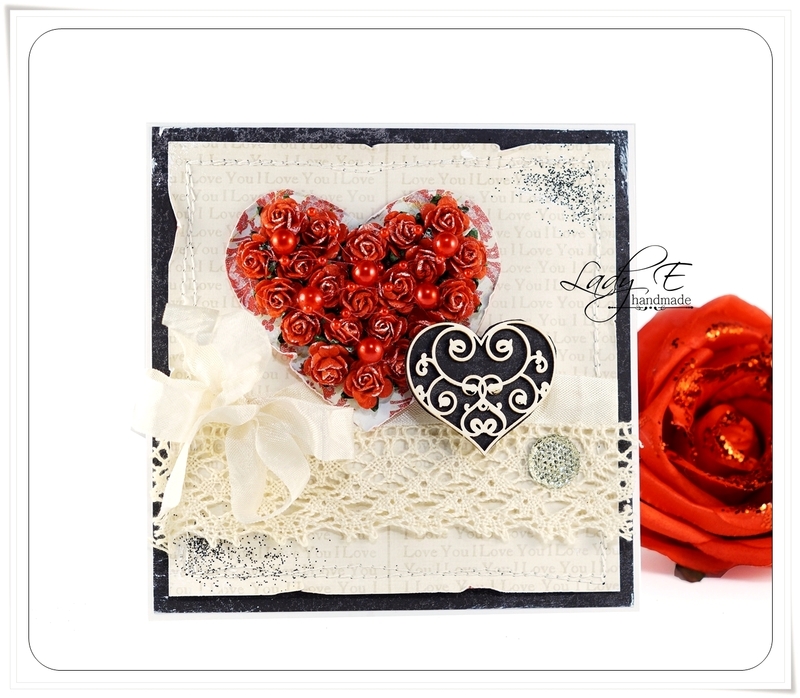 Ideal for embellishing many kinds of card and craft designs. Sold in pre-cut length of 1 metre (1.1 Yards).